Luka Chuppi 3rd Week Box Office Collection, Superb Hold, Super HIT! 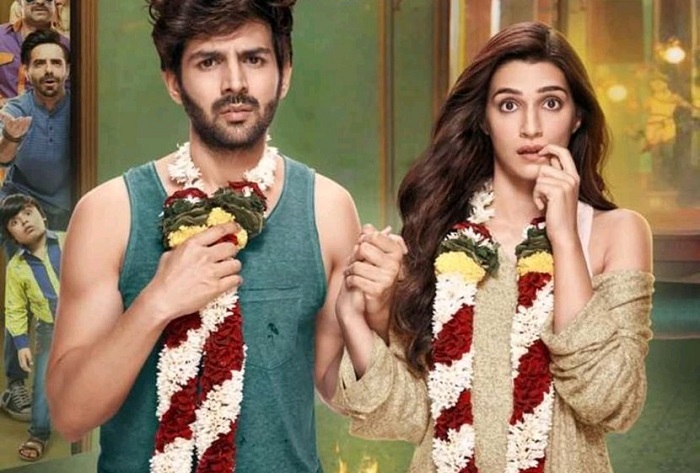 Luka Chuppi has emerged as a Super Hit as film remained super strong in week three. Film reported less than 50% drop in 3rd week in comparison to previous week. Film has now chance of touching 90 crore nett mark and may collect few after that. Luka Chuppi has added a very well 11.75 crore nett in week three. Film total collection currently stands at approx 86.85 crore nett. Film is made on controlled budget and is hugely profitable for all associated with it. Screening of Luka Chuppi is reduced heavily in week four because of big release Kesari. 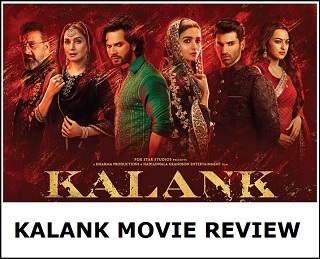 Despite that film should touch 90 crore nett in India. 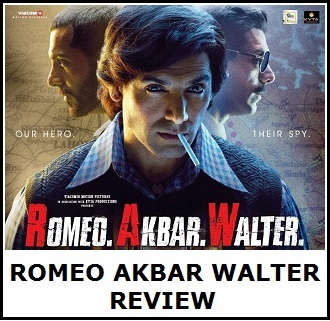 Had film got 1-2 week of another good run then it may have closed on 100 crore mark in India.